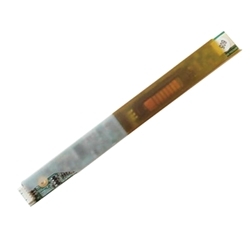 Description: New genuine Acer ccfl lcd inverter board. Part #'s 19.AA7V7.001, 19.TAKV7.001, T18I077.05 LF. Acer Aspire 1640, 1640Z, 1650Z, 3630, 3660, 5600, 5620, 5670. Acer TravelMate 2430, 2460, 4060, 4070, 4080, 4210, 4270, 4670.